Bajaj Auto is one of the major exporters of two-wheelers from the Indian market. Bajaj exports to over 70 international markets around the world. Over the years, Bajaj has become the largest exporter of motorcycles from India. Every two out of three two-wheelers are Bajaj-branded. Bajaj has a major part of revenue coming from international exports. As much as forty percent of the revenue now comes from the international markets. In the last decade, Bajaj earned 13 billion USD, which roughly translates to Rs. 92,566 crore from the international markets. Bajaj also achieved a milestone of selling 2 million units in the international markets in 2018. Till now, Bajaj has sold over 15 million units in more than 70 countries. 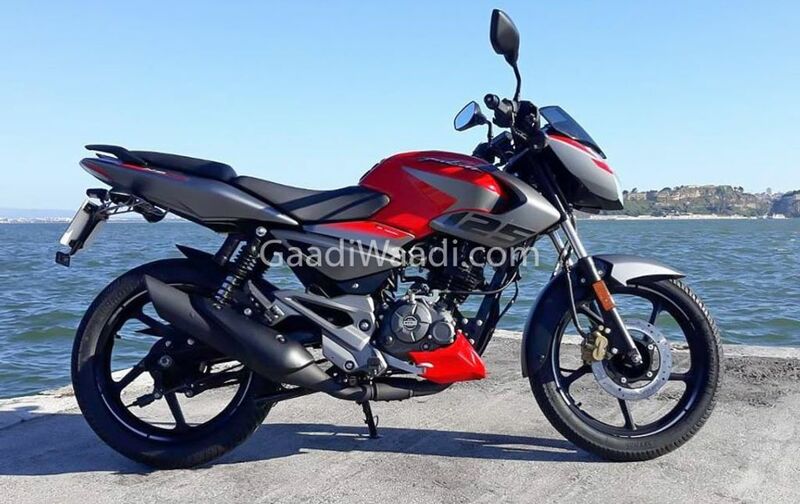 The Bajaj Pulsar is one of the best-selling models of the brand in the international markets. 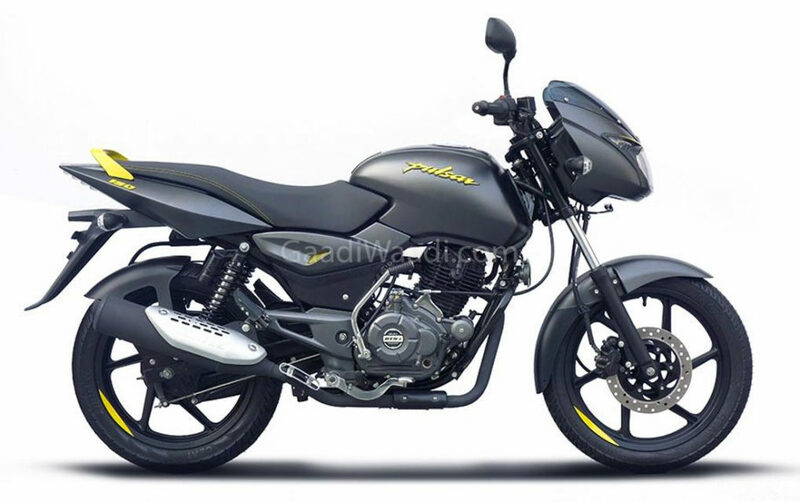 The Pulsar brand is now 17 years old and as per Rajiv Bajaj, the Pulsar has helped Bajaj to become world’s third largest two-wheeler manufacturer. Rajiv Bajaj, MD, Bajaj Auto launched the “The World’s Favourite Indian” campaign, which will be promoted in many international markets. Further, Bajaj is planning to launch new electric two-wheelers in the Indian market citing the future of the mobility. However, he has not commented on the timeline of the launch. Bajaj’s sales data shows that domestic sales were affected minutely last year while the export figures have become better. The domestic market has seen a drop of 1.34% in sales. Still, Bajaj sold 19,74,577 units in the domestic market and exported 13,94,757 units which is 14.46% rise. These figures are from Financial Year 2018. Bajaj plans to post much better figures this year. The domestic sales for the current fiscal year already stand at 19,31,226 units while the brand has exported 13,03,664 units till now. Bajaj also saw a rise in production by 27.94% this fiscal year.